Hanzo Hasashi, better known as Scorpion, is a wraith who wields the power of hellfire from the Netherrealm in his quest for vengeance. 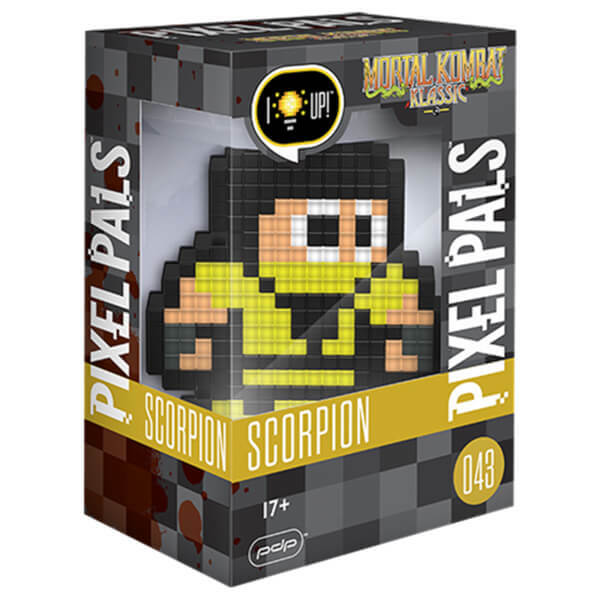 Enjoy this iconic fighter from the legendary Mortal Kombat franchise as a centre piece in your own home! This lamp measuring approximately 5 inches from base to tip..
As one of the most recognized characters in the Mortal Kombat™ universe, Scorpion™ possesses the ability to open portals to the Netherrealm™ at will. 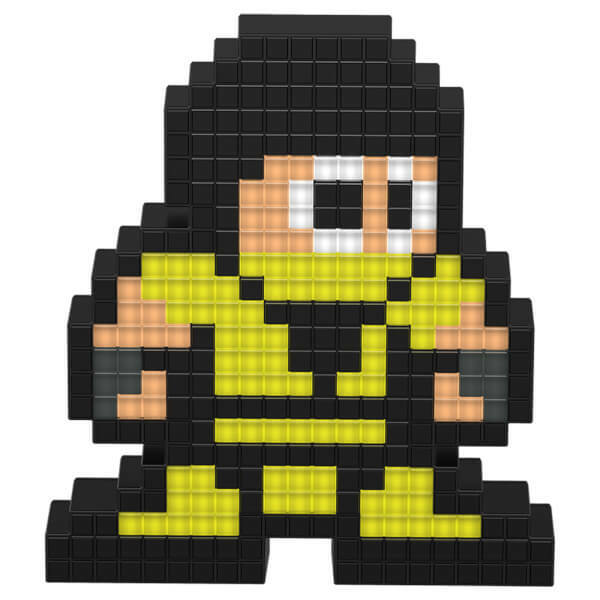 Scorpion, also known as Hanzo Hasashi™, has appeared in every Mortal Kombat game as a playable character. 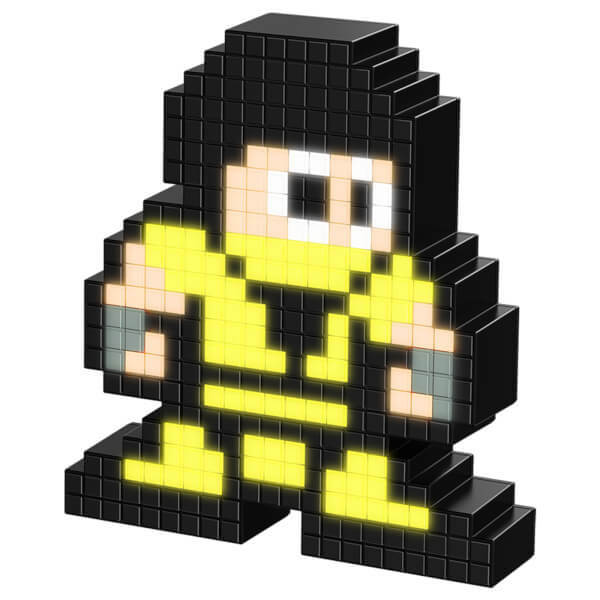 As Mortal Kombat celebrates its 25th anniversary, Scorpion continues to fight for vengeance.